Scouting at our group is fun, challenging and exciting. 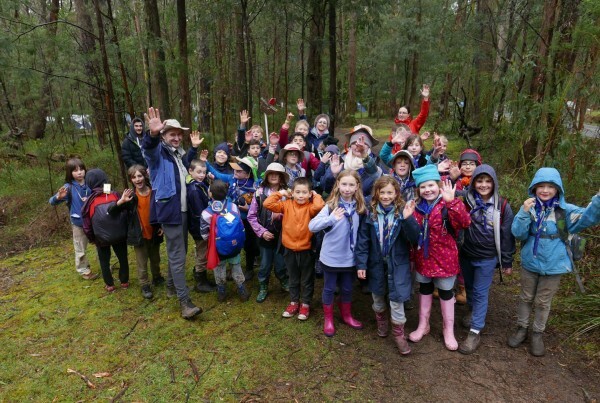 We provide rich and engaging programs for Joeys, Cubs and Scouts. You should contact us if you’re interested in participating in Scouting with us. 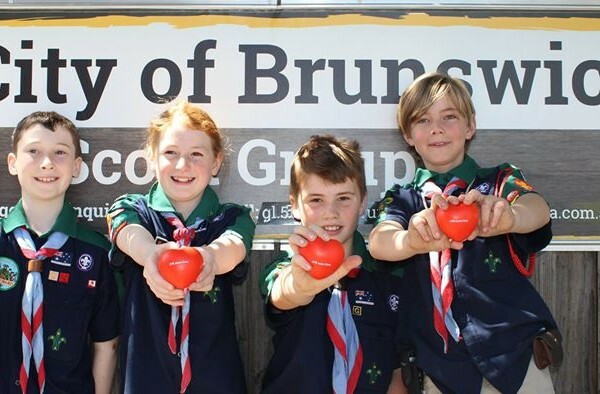 Find out more through Scouts Victoria. Our Joeys section is just starting up. If your child is aged from six to seven, they can come and try Joeys in Term Two. Cub Scouts at 5th Brunswick are engaged in a fun, challenging and rewarding program of activities. Come by on a Thursday night to see for yourself. 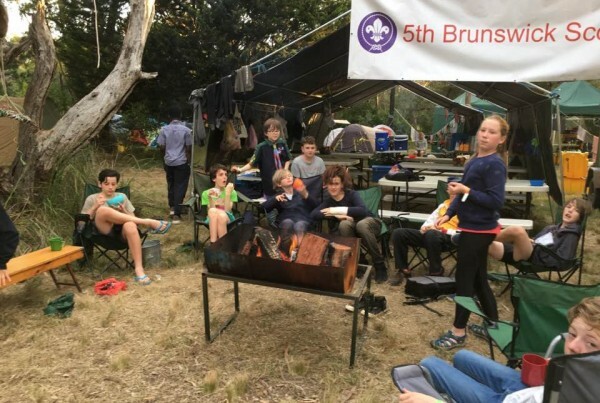 The Scouts of 5th Brunswick aren't bound to the Scout Hall—camping, hiking and experiencing the best aspects of Scouting: fun, challenge and good friends. Our Venturers meet regularly and are doing some amazing things. If you're aged between 15 and 18 and are looking for a challenge, contact us now. © 2019 5th Brunswick Scout Group.